Yet another Mediacorp Toggle Original online drama. 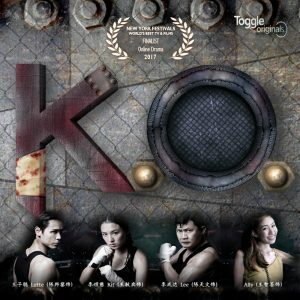 A Mediacorp Toggle Original online Chinese drama which premiered on 5 Dec 2017. 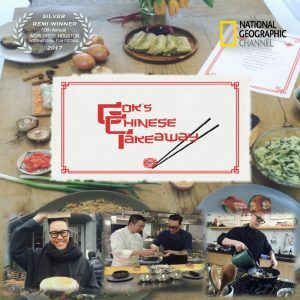 A 6×6 hour series presented by UK stylist/cook/TV host Gok Wan who explores the world of food in the Chinese Diaspora. The series takes us into communities in London, Amsterdam, Paris, Barcelona, Melbourne, and Malaysia. 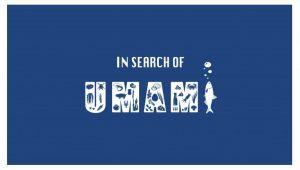 Produced for National Geographic People Channel in collaboration with Media Development Authority, Singapore. This series is one of 5 successful commissions that were awarded in the Fox Formats Lab. Harry Yuan returns to take on the next long journeys on this series. The theme is Bridges. He looks at some of China’s most ancient, longest, and clearest spans. He wants to know the human stories behind the bridge. The third season sees Historian Jonathan Clements venturing into remote communities to witness how some of China’s ethnic communities mark the cycle of life. We look into the Miao, the Dong, the Gorlos Mongols, the Nakhi (Naxi) and the Lisu people. 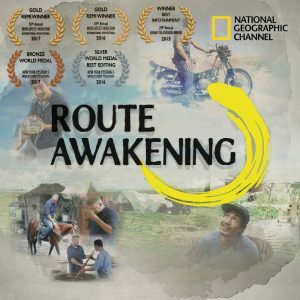 The second season of our award-winning series profiling history, heritage, and long road trip through China. Presented by Dr. Jonathan Clements in 6 x half hours. Presented by Harry Yuan for National Geographic Asia. 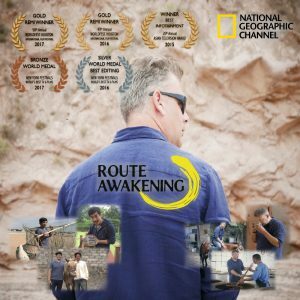 This series won GOLD REMI at 2016 WorldFest in Houston for best series in the culture/history category, SILVER in for Best Editing in 2016 NY Festival and Best Infotainment series on 2015 Asian Television Awards. Please request viewing rights (on Vimeo). A Route Awakening Teaser 90s from Sitting In Pictures on Vimeo. 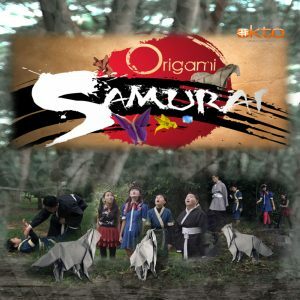 Children’s drama series based on the art of paper folding. 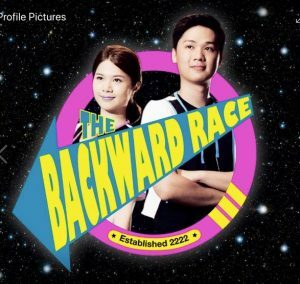 The pilot first went to air in 2014. Now full series of 8 x half-hour episodes in post-production. Singapore is more than one single island. Our historical records indicate ownership of up to 70 islands. We tell the national story through events and stories that took place on the outer islands. 8x half hour. Presented by Paul Foster for a-OK, Mediacorp Singapore. The series won PLATINUM REMI in WorldFest Houston for Best program in the cultural/historical category. 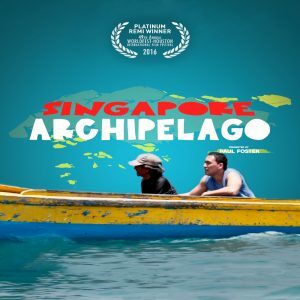 Singapore Archipelago from Sitting In Pictures on Vimeo. Singapore has had in its modern history a total number of 250 campaigns covering public messages regarding citizenship, the way we live, work and love. This 8 x half-hour series features the key campaigns that have become the collective memory of the children and adults who live through them. Campaigns Clip from Sitting In Pictures on Vimeo. There are art and science in human movement. Many are a highly specialised movement for health and entertainment. American-Chinese sports scientist, Harry Yuan travels to the land of his ancestors to learn the concept of kungfu, where a skill is learned over and over again until mastery is achieved. 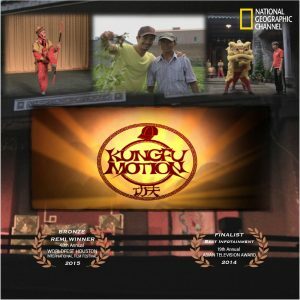 Can he hope to kungfu some fantastic moves in this 6x1hr series for National Geographic Asia, produced in conjunction with Singapore’s MDA and China’s CICC. This series was a finalist in 2014’s Asia Television Award. KungFu Motion trailer 2 Sitting in Pictures from Sitting In Pictures on Vimeo. A series featuring the artisans who practise a vanishing trade in Asia. We challenge a younger generation to learn the craft and give a creative spin to help boost the future of the artisans. This 6xhalf hour series won Best Infotainment Series at the Asian Television Award in 2013. It also made the finalist list at Impact Awards and won Silver at the Houston World Festival 2014. 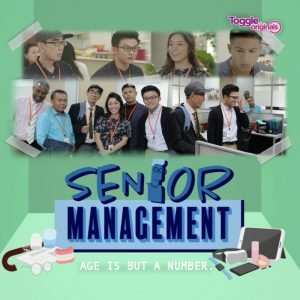 Produced with funding from Singapore’s MDA, first aired on Channel News Asia and consequently around the world through UK distributor Electric Sky. The series is now available for international distribution. 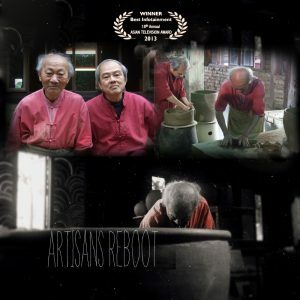 SIP Artisans Reboot clip from Sitting In Pictures on Vimeo.